RUSH: Just a couple of things here. 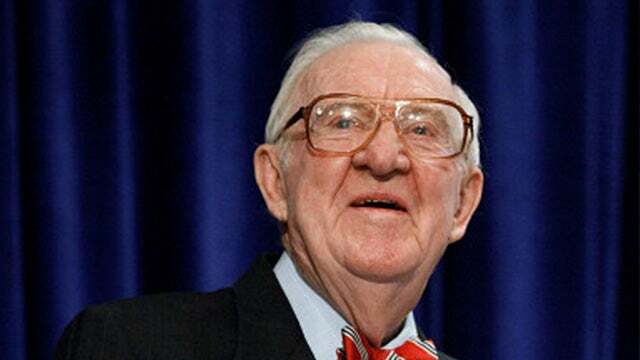 Washington Post op-ed: “One-in-Five Americans Wants the Second Amendment to Be Repealed.” It’s a bit of a jolt to read the op-ed by John Paul Stevens where he says repeal it because 20% of the people want it repealed. But then there’s a companion story in The Daily Caller: “Left-leaning members of the media who are worried about upcoming elections want retired Supreme Court justice John Paul Stevens to” shut up. See? It’s exactly as I told you. The headline here: “Democrats Don’t Want to Rile up Gun Owners,” meaning some Democrats want to continue to lie about their objective. But, as they say: The cat’s out of the bag.